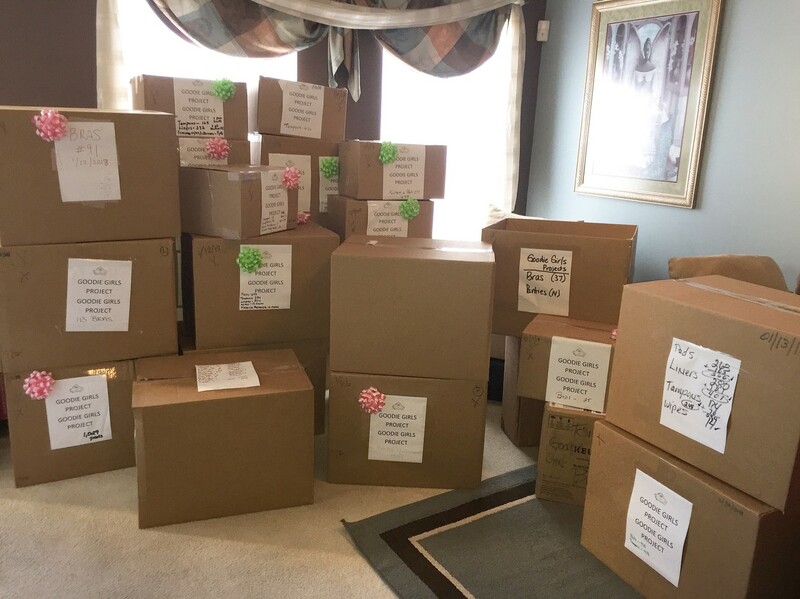 We are excited to announce our largest donation to date! 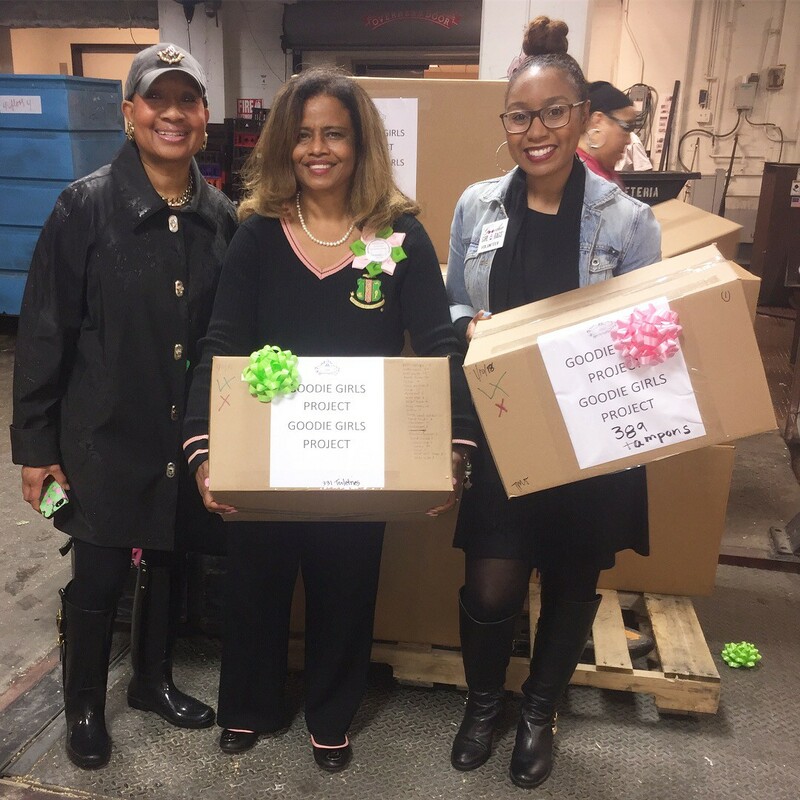 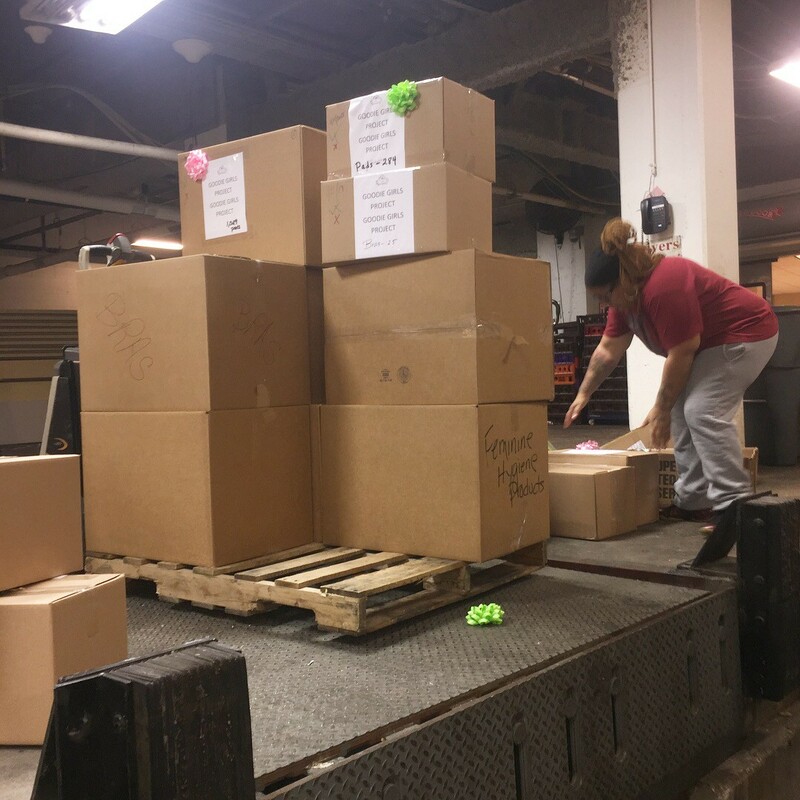 Over 10,000 feminine hygiene products & approximately 400 Bras were donated to Goodie Girl Bags by Alpha Kappa Alpha Sorority, Incorporated who celebrated 110 years of service during its National Founders’ Day Commemoration in DC this past Martin Luther King Jr. holiday weekend. 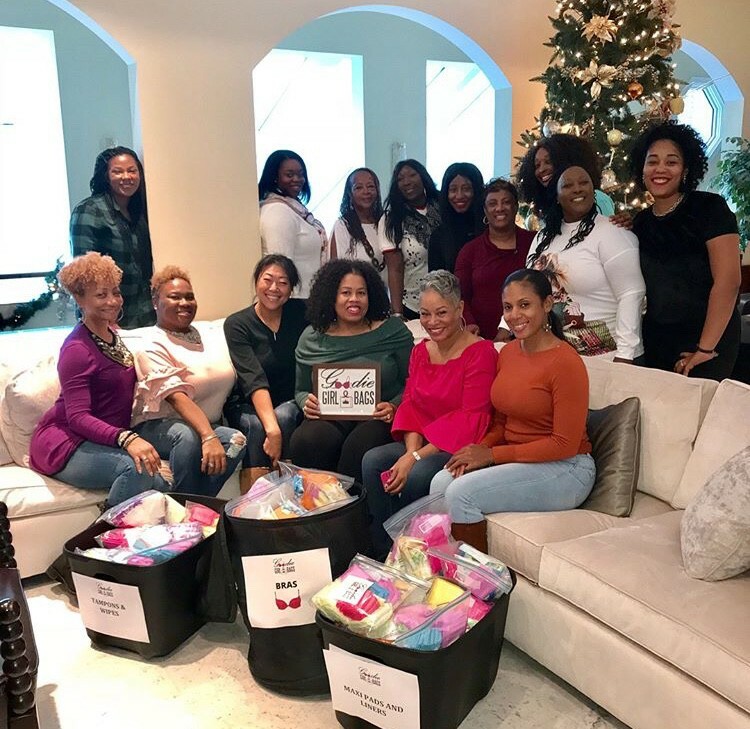 We greatly appreciate the opportunity to partner during this historic weekend dedicated to “Service to all mankind.” This large blessing is a great way to kick-off the New Year as we strive to help more women in need! 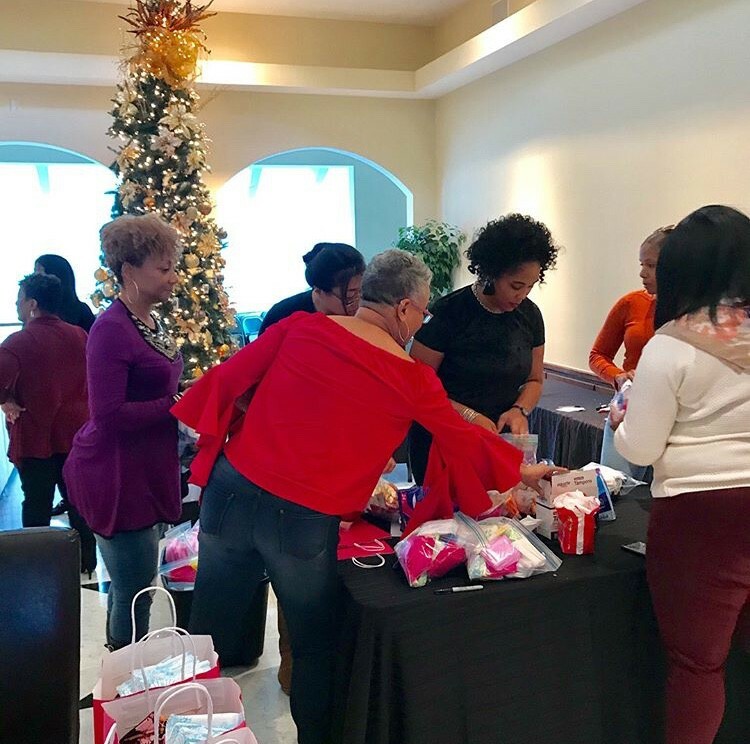 We would like to give a special thanks to Chairman, Lavdena Orr, Co-Chairman, Janice Ferbee, the Community Impact Sub-Committee and 2018 National Founders' Day participants. 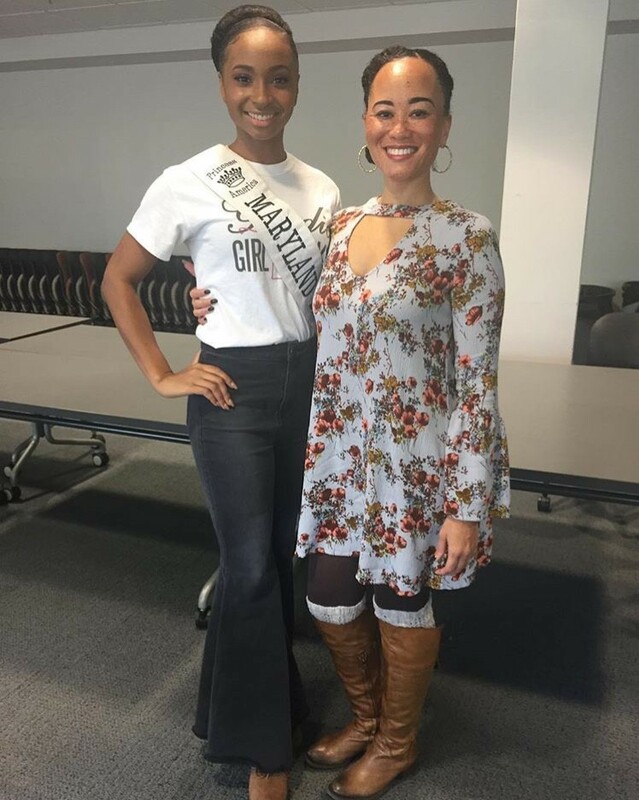 Please find a few photos below. 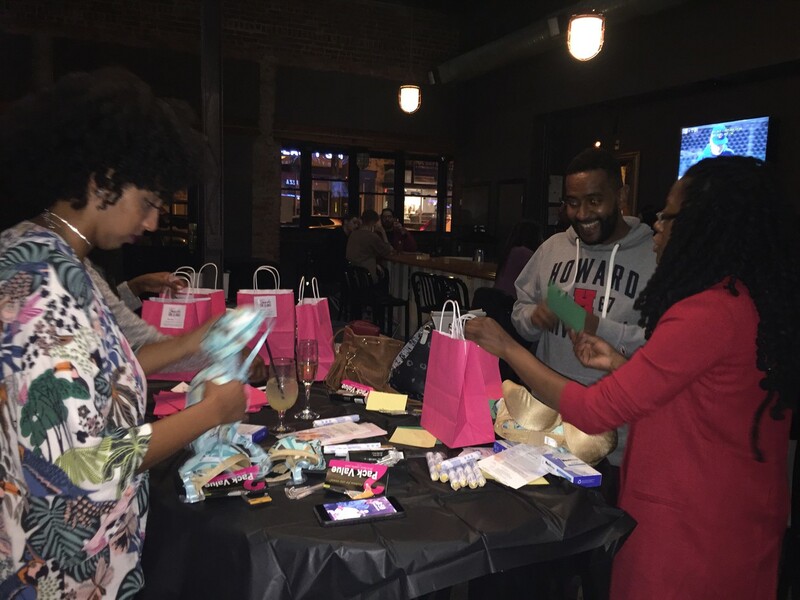 Last month, our founder received a generous donation in loving memory of her 22 year old nephew Tyree Freeland who loss his life in a tragic motorcycle accident in December 2017. 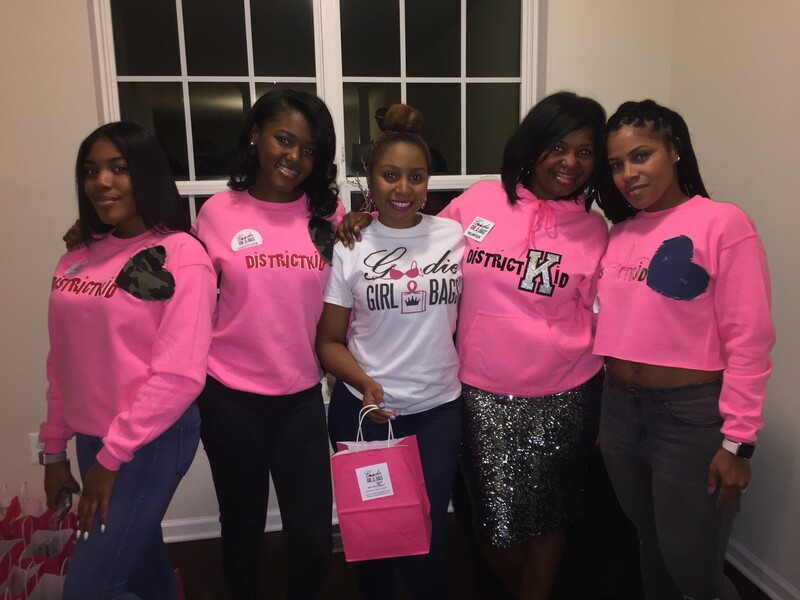 He was serving in the Navy at Norfolk Naval and full of life. 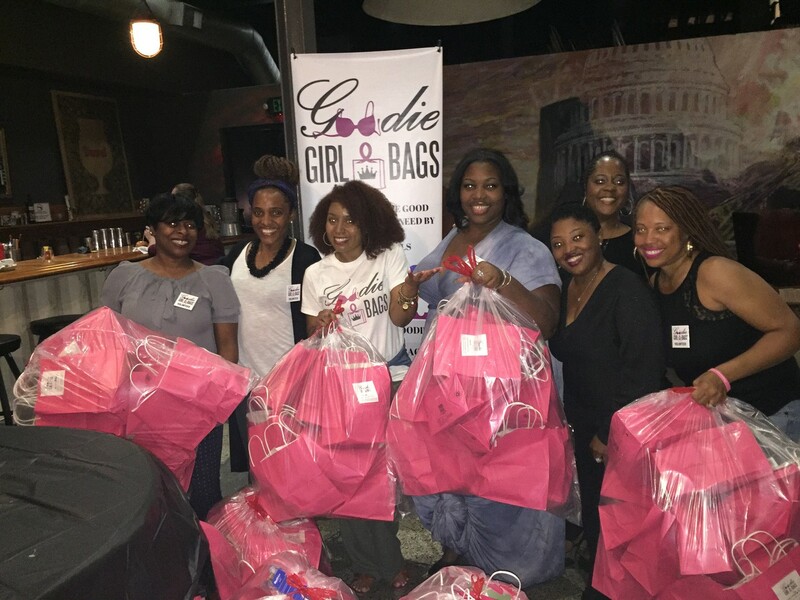 The love and kindness that is spread through Goodie Girl Bags non-profit is such a blessing and she is motivated to do more in Tyree's honor! 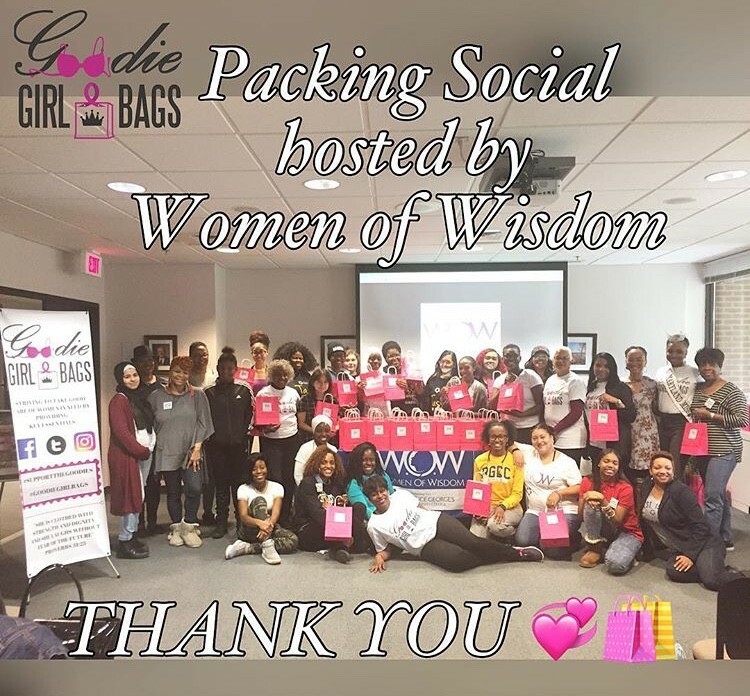 Goodie Girl Bags "Packing Social"
Our signature Packing Socials have been thriving! 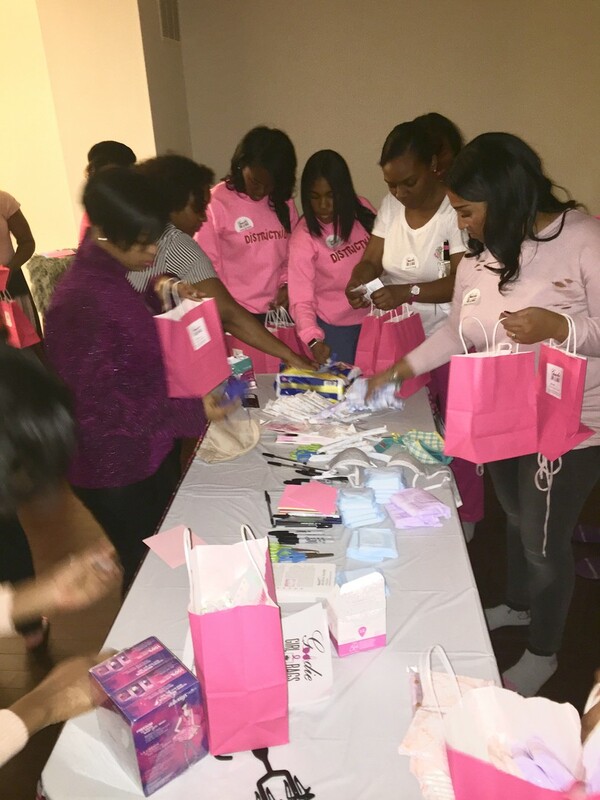 Our team will facilitate, provide the supplies, your guests bring the donations and together we assemble Goodie Girl Bags. 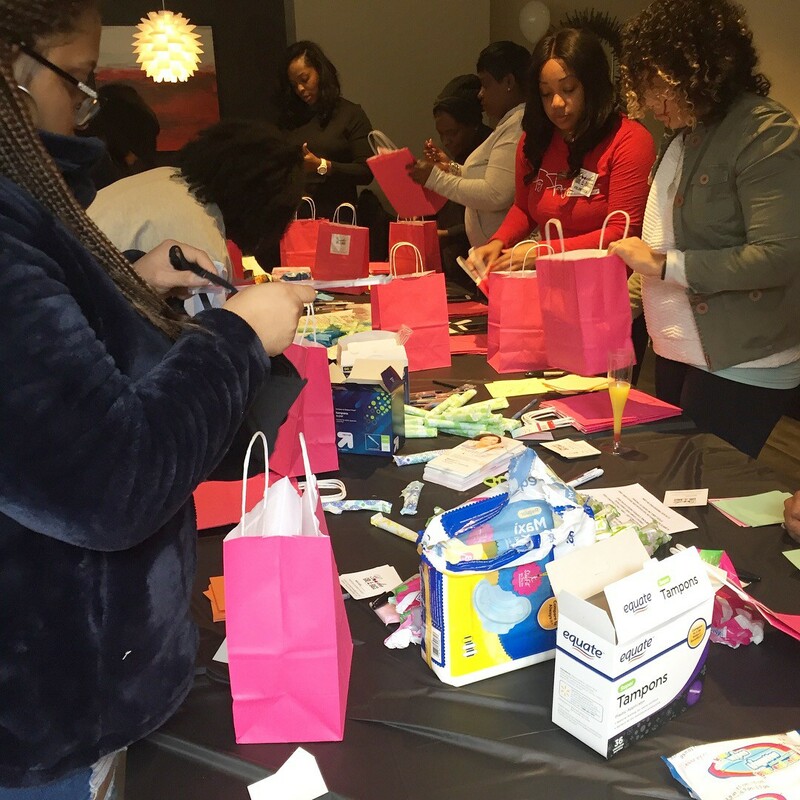 This is a great community service opportunity for your local organization, network, colleagues, family and friends. 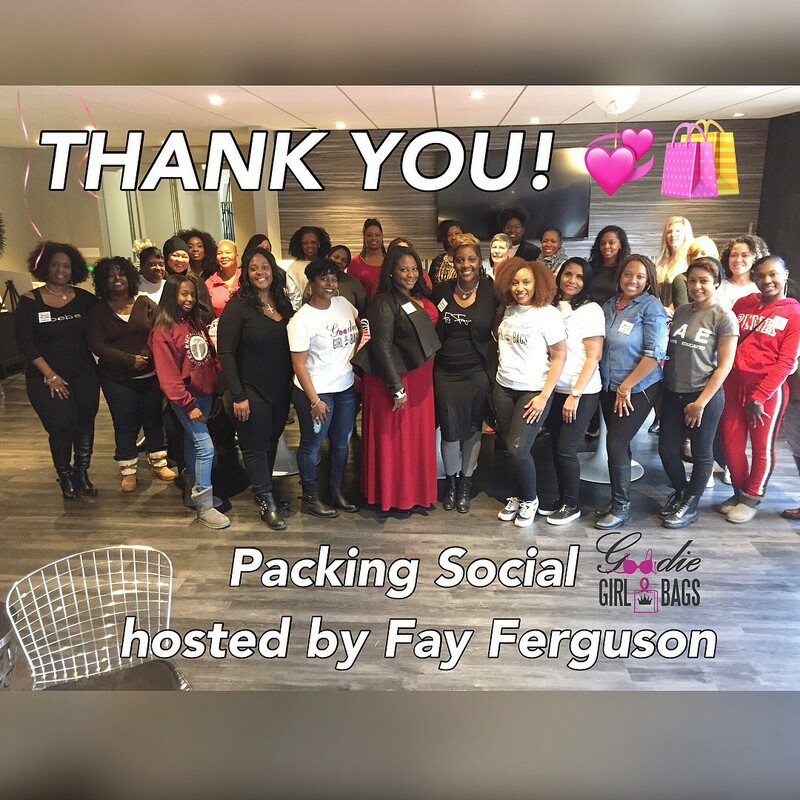 To book a Packing Social please email us - goodiegirlbags@gmail.com Please find a few recent photos below. 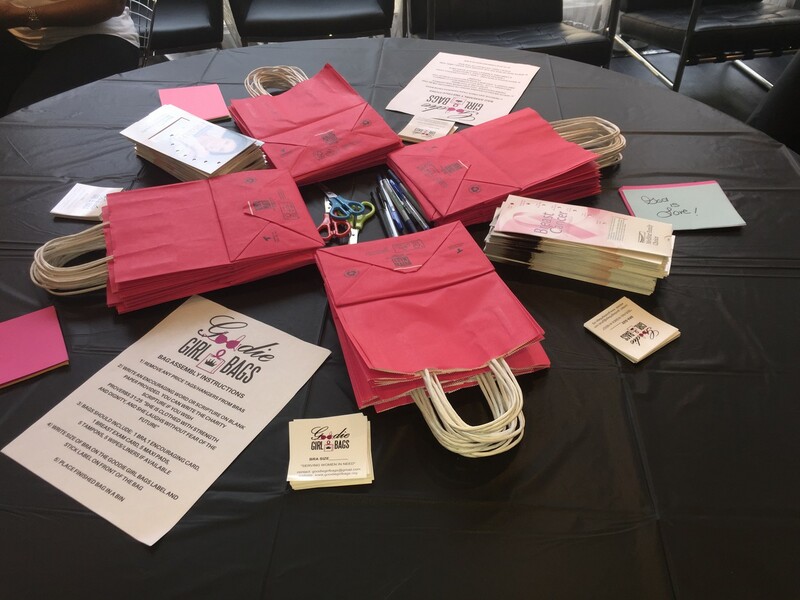 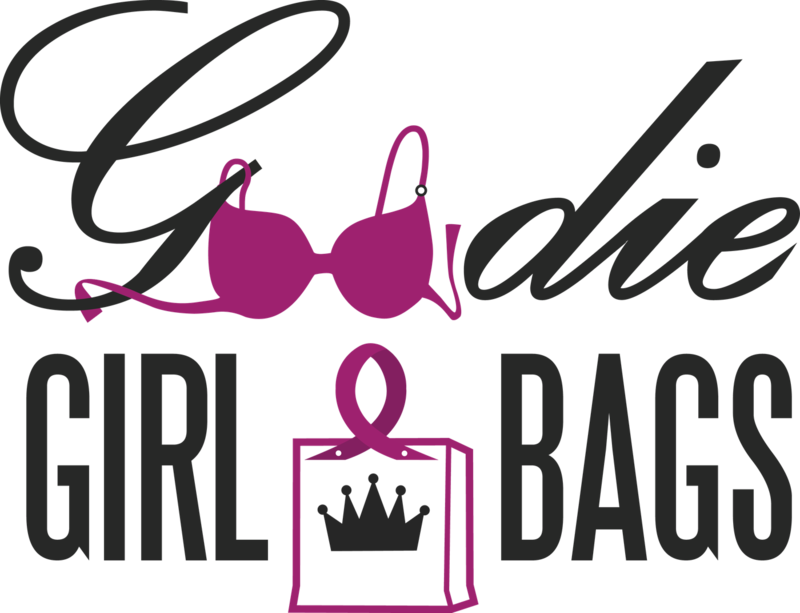 Our next Goodie Girl Bags Volunteer Event will be held on Saturday, April 7, 2018 in Suitland, Maryland. 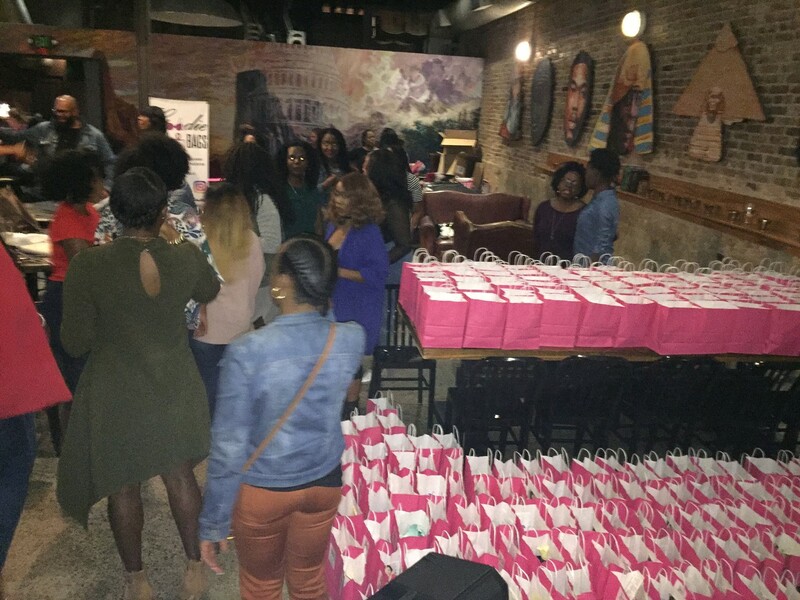 Our goal is to package 1,000 Goodie Girl Bags that day! 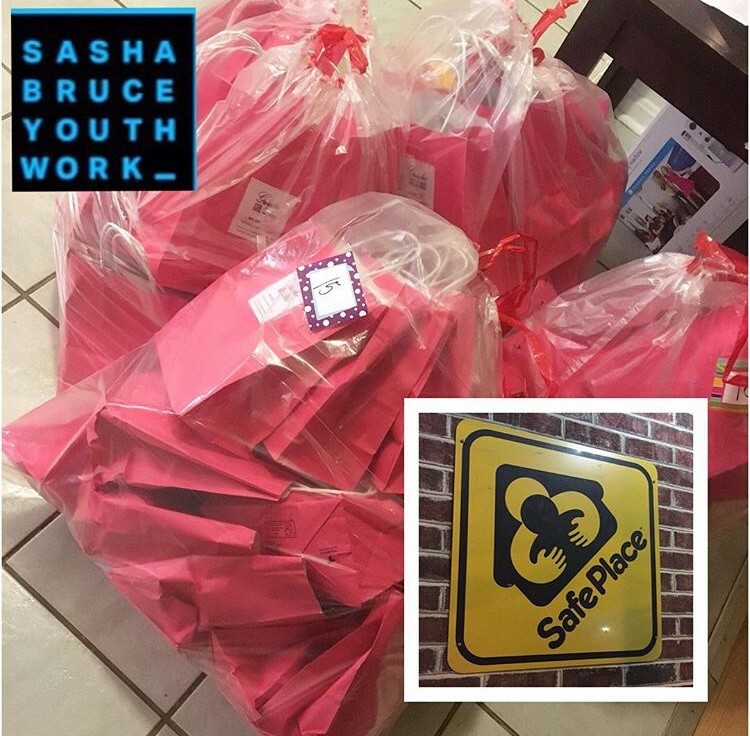 Please stay tuned for details. 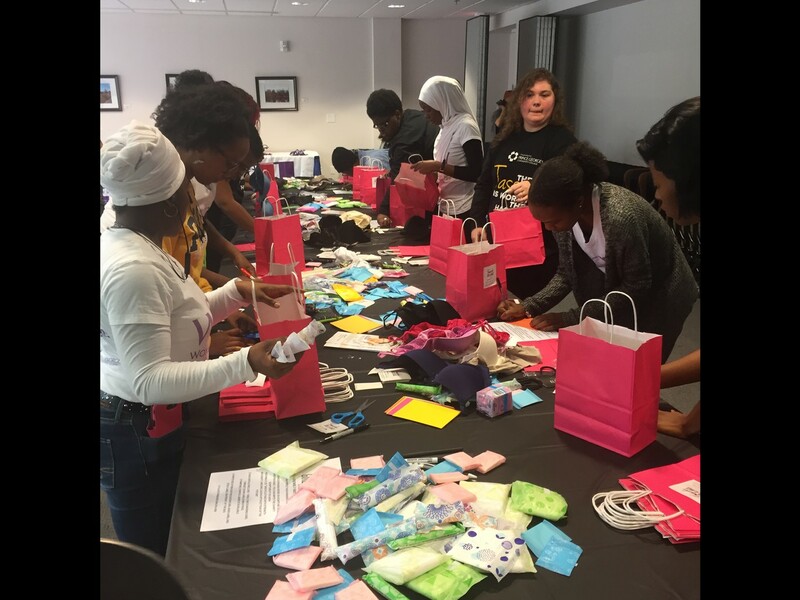 We also provide community service hours for the youth. 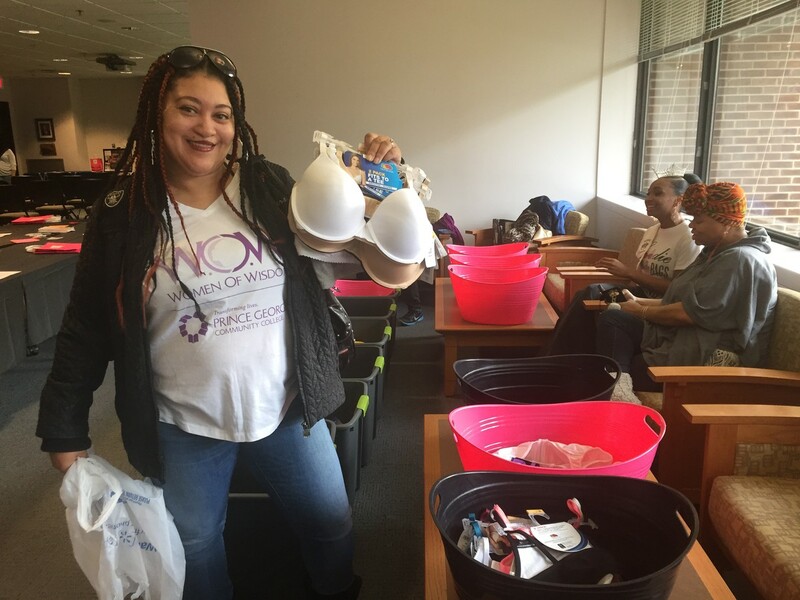 We are looking for store-front businesses to place our donation boxes leading up to April 7th, please contact us if you're interested in helping us collect gently used and new bras! 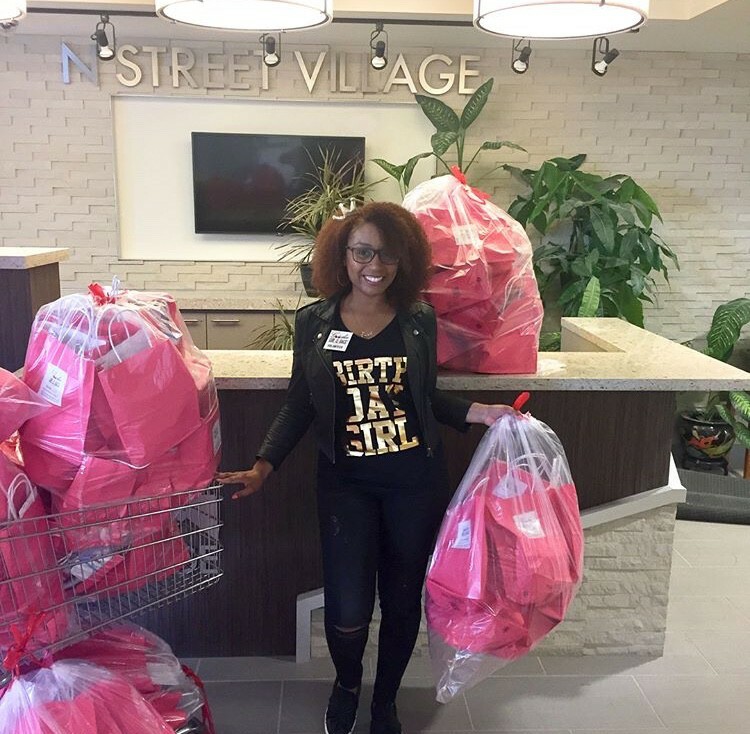 Remember we need 1,000 bras. 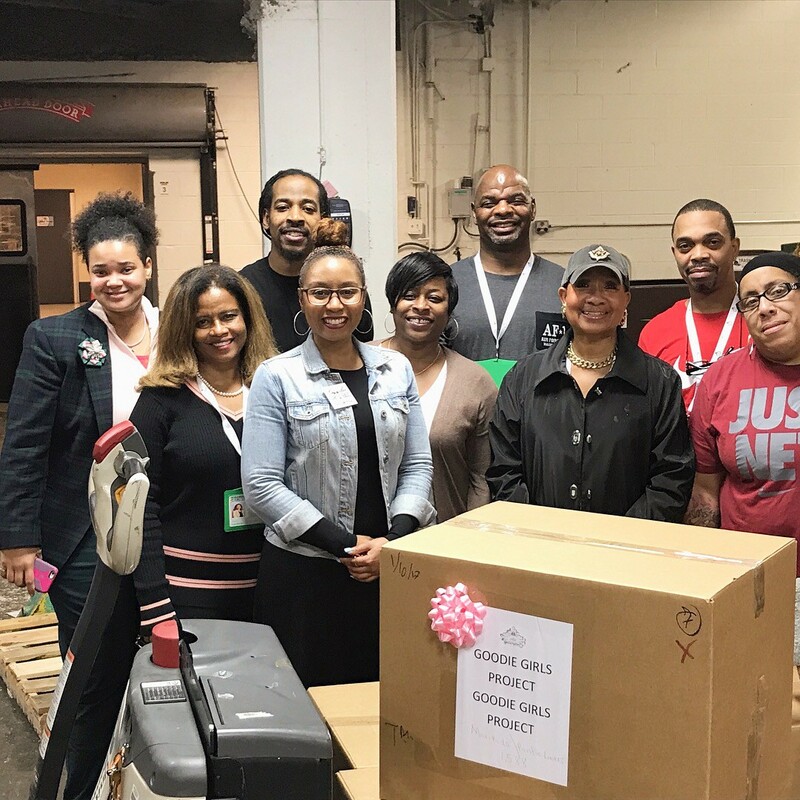 Special thanks to our dedicated team, board members, community partners and everyone that has volunteered and supported our non-profit. 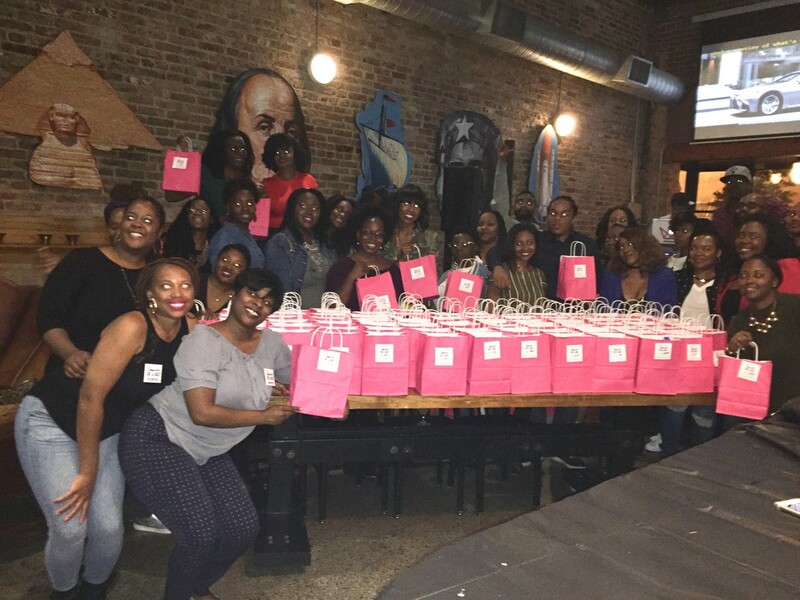 Since 2016 we have donated over 3,000 Goodie Girl Bags to various homeless shelters and organizations in DC, MD and VA! Our mission is to provide bras and feminine hygiene products to women in need---with DIGNITY! 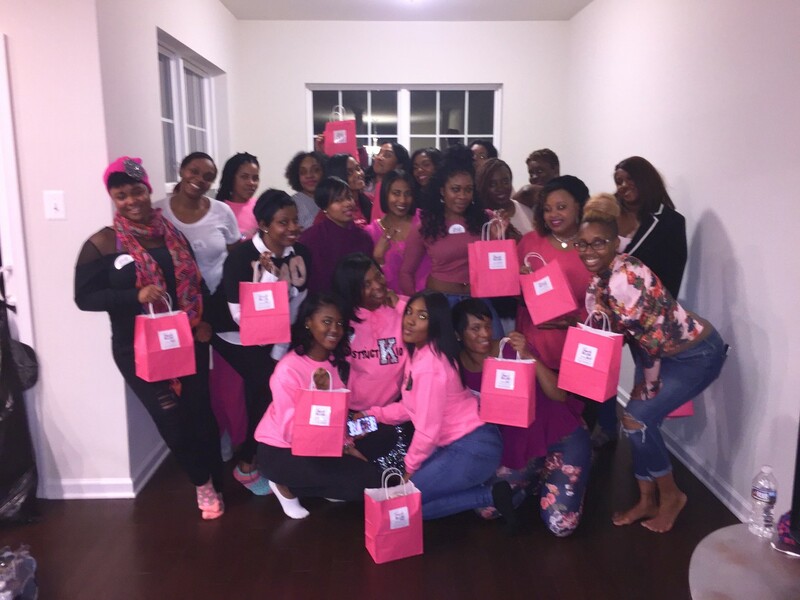 Please continue to help us bless more women and expand our community service efforts. 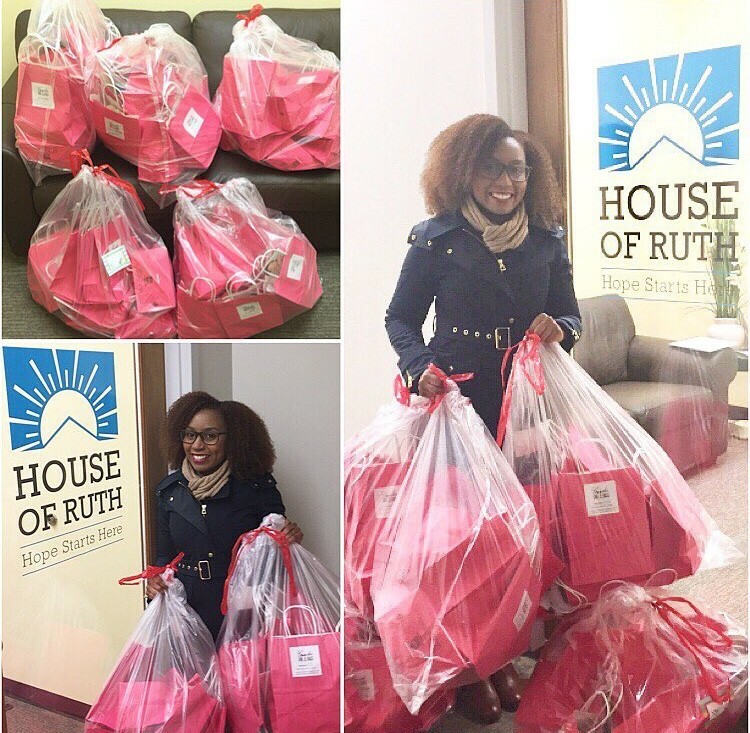 We strive to take GOOD care of women by providing bras and feminine hygiene products---with Dignity!